If you’re in the market for a very special American supercar, you can’t miss the Barrett-Jackson auction on Jan. 20 in Scottsdale, Arizona. 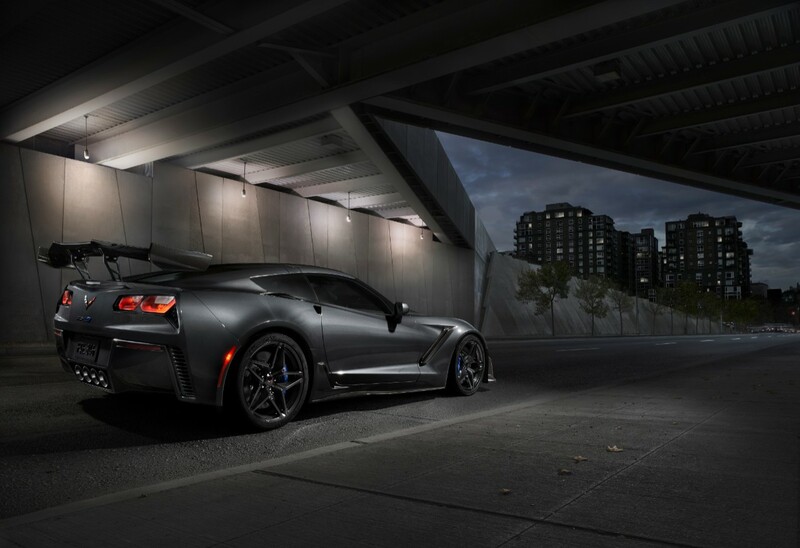 Among the incredible cars kicking off the Barrett-Jackson “Driven Hearts” charity initiative are the first 2017 Ford GT being donated to a charity auction and the very first 2019 Chevrolet Corvette ZR1. Barrett-Jackson is waiving its usual fees for these special auctions which means the entire hammer price for each car will go to their respective charities. 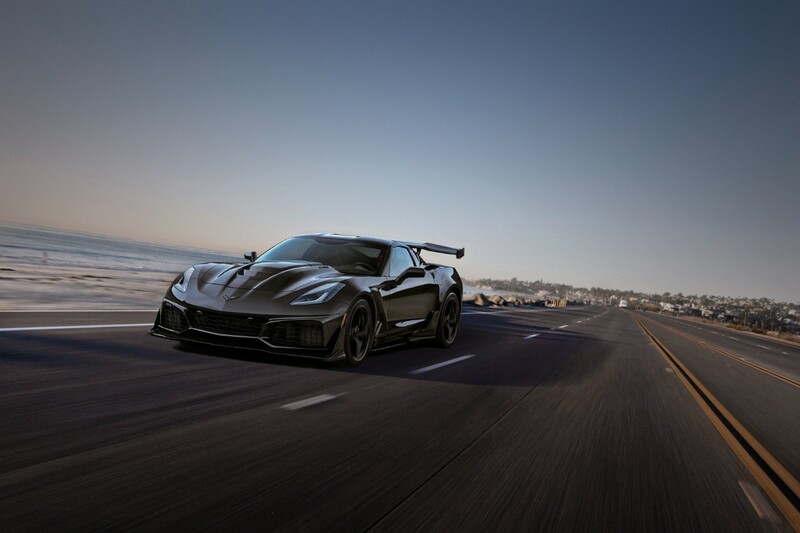 The thing about the ZR1, however, is that the car hasn’t been built yet. That’s because the winner will get to customize the car to his or her liking. The winner will be able to select a coupe or convertible with an eight-speed automatic or seven-speed manual transmission mated to the insane supercharged 6.2-liter LT5 V-8 engine which makes 755 horsepower and 715 pound-feet of torque. 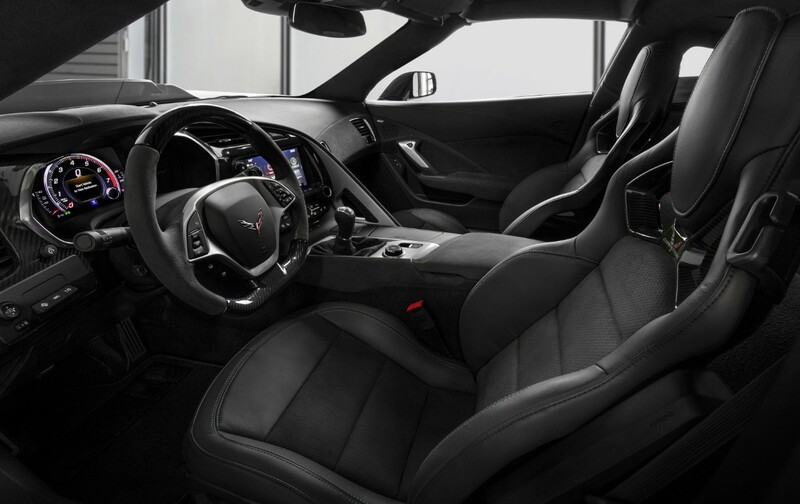 Chevy is offering an option package that includes carbon fiber interior trim, a leather-wrapped instrument cowl, and a performance data recorder. Since it doesn’t change the price, we think you’d be kind of crazy not to take those options. Proceeds for the ‘Vette will go to the Stephen Siller Tunnel to Towers Foundation which supports injured emergency first responders. 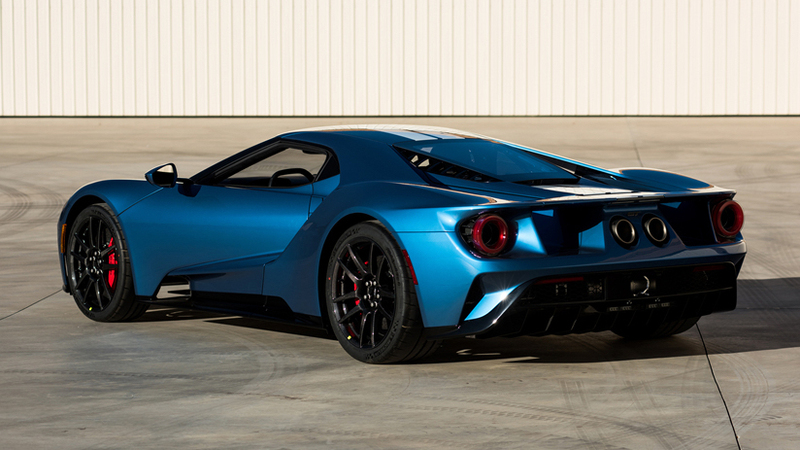 The 2017 Ford GT in question isn’t the first one ever built, but it does have the distinction of being the first one donated for a charity auction. 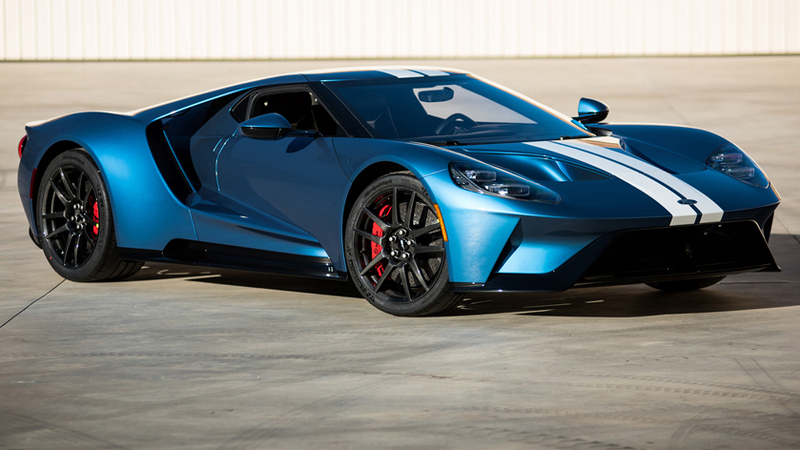 Since there’s no application process required like there would be to buy a new GT straight from Ford, this auction might be the easiest way to buy one (unless a current owner breaks the rules). It wears its signature Liquid Blue color with white stripes. Proceeds for the GT will go to the Autism Society of North Carolina. Another special, but slightly less exciting new Corvette will be at the Scottsdale charity auction. 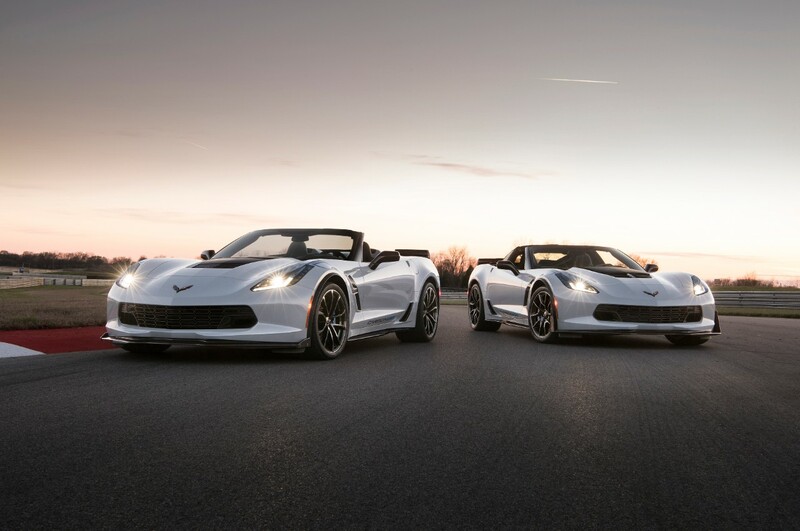 It’s the first of 650 2018 Chevrolet Corvette Carbon 65 models being built. 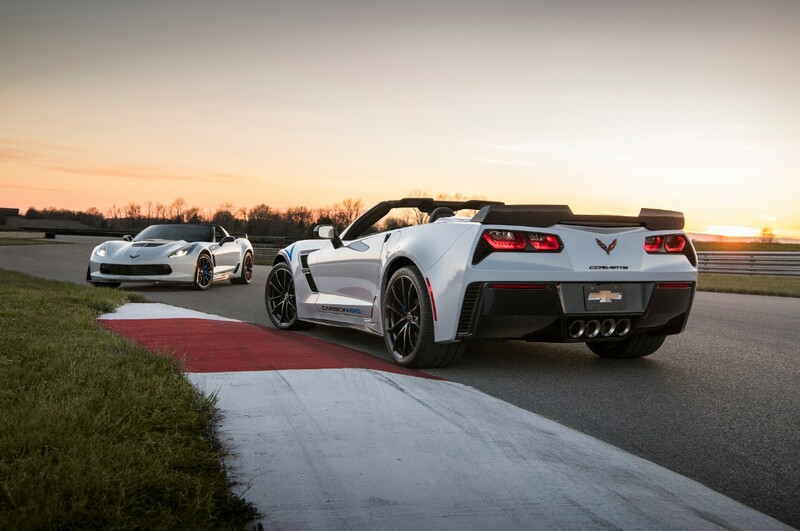 The Carbon 65 is basically an appearance package for the C7 celebrating Corvette’s 65th anniversary. 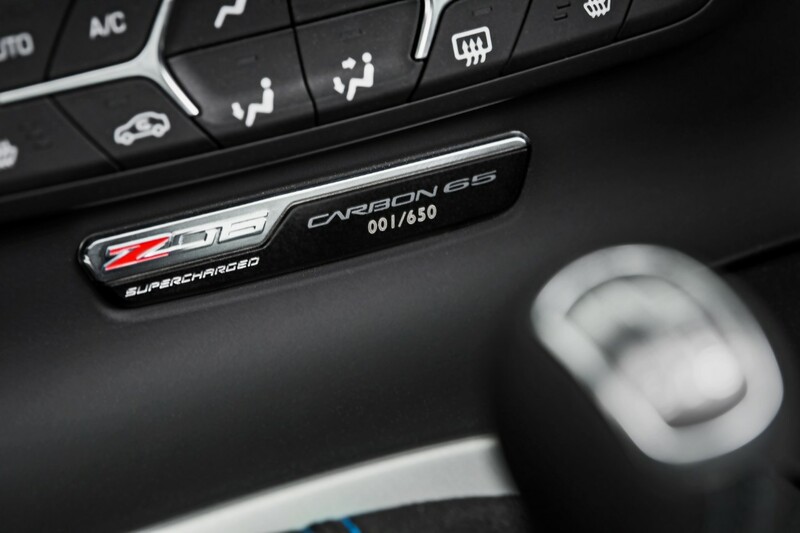 Carbon 65 is normally a $15,000 option available for the Grand Sport or the Z06 as a coupe or convertible with a cool blue top. It adds a carbon fiber spoiler, cooling ducts, ground effects, and steering wheel. 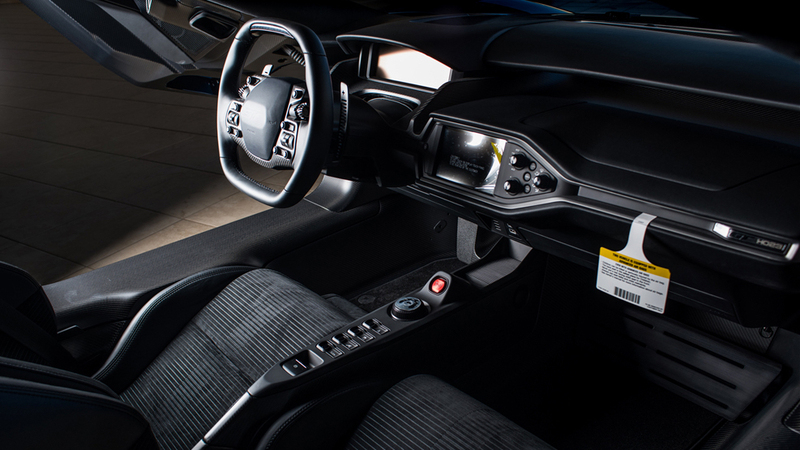 The seats have black suede upholstery with blue stitching and the exterior has a special gray paint job Chevy calls Ceramic Matrix Gray with “Carbon 65” graphics. The car being auctioned is a Z06 coupe with an automatic transmission and the proceeds will go to the George W. Bush Presidential Center Military Service Initiative which helps post-9/11 veterans transition to civilian life. President Bush himself has driven the car and signed the steering wheel. For the other cool cars going to the charity auction, check out the full list on Barrett-Jackson’s site. Barrett-Jackson has raised almost $96 million. Could it cross the $100 million mark in Scottsdale? The first one just drove off the Canadian production line.